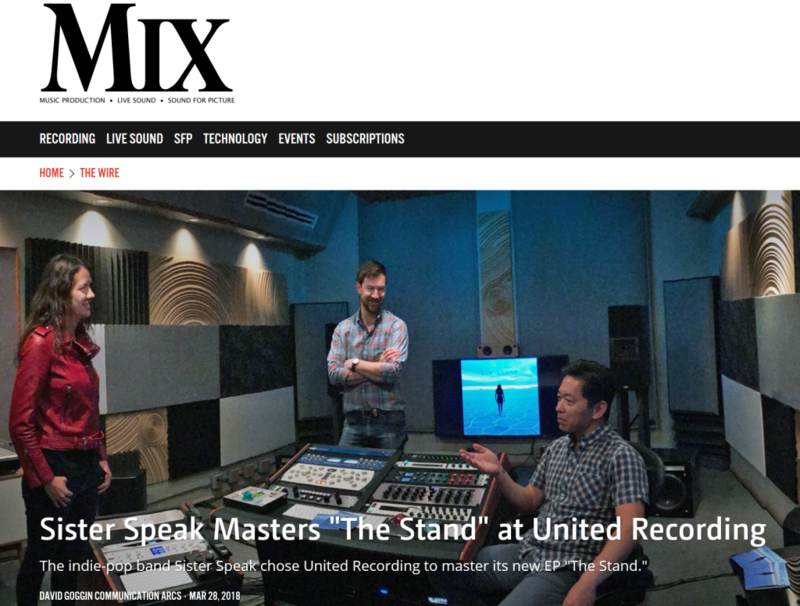 Just came across all these articles today and wow, thank you to Electronic Musician, Mix Magazine online and all the online music magazines for featuring upcoming “The Stand EP” in your blogs! 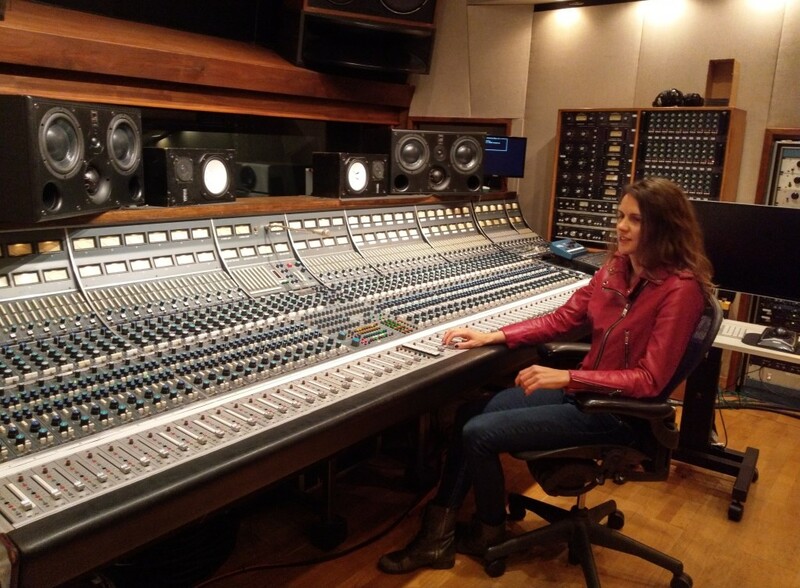 World renowned journalist David Goggin, aka Mr Bonzai, did a lovely write-up after interviewing Erick Labson and I at the legendary United Recording in Los Angeles – the same place where Radiohead, Queens of the Stone Age and Seal recorded. United recently reopened their Mastering department and Erick was amazing to work with on the new EP! It was wonderful to chat with David and hear Erick’s approach on the new record. For all you studio-heads this article is about the mastering process! It took months to record, weeks to mix, and hours to master once I found Erick – all time preciously spent working with the songs to hopefully ensure they rest on your ears and in your hearts powerfully, and sweetly. Check it out! The EP has been mastered! Now is the beginning of a new phase – getting the music out into the world!